We do Fence,Electric Gate Openers,Hand Rails,& Snow Plowing...plus much more! We build new or we can rebuild your existing hand rail using 11 ga. uprights. 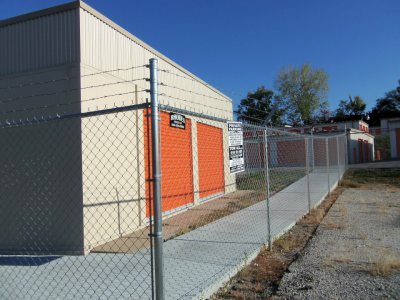 We do all kinds of commercial installs and repair. We use high quality materials, installed to spec by our highly qualified crews. 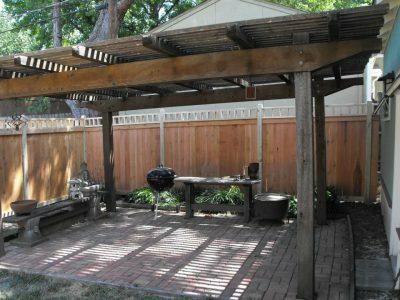 We specialize in all residental styles of fence. Everything from standard to custom. 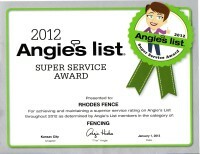 Rhodes fence should be your first stop for fence repairs or new installs. 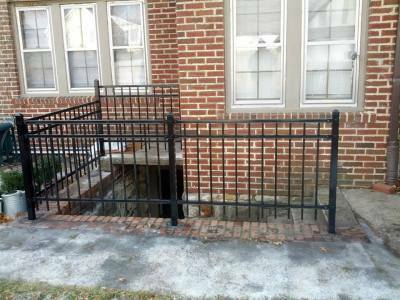 We do all styles of fence including wood, chainlink, iron, vinyl, farm fence, commercial gates, gate operators, and built to fit handrails. We also do snow plowing and some mobile welding (no aluminum). 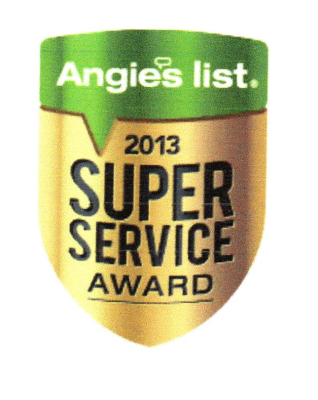 We are local to the Kc area and as always estimates are free. We are a family owned and operated buisness. We take pride in every job we do no matter how big or small. We take pride in the fact that our name can be seen all over the KC area on our work. 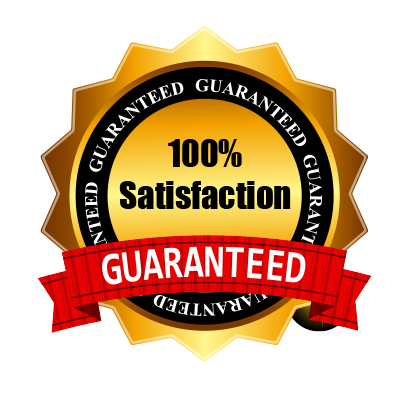 Our company was built on customer satisfaction and word of mouth advertising.